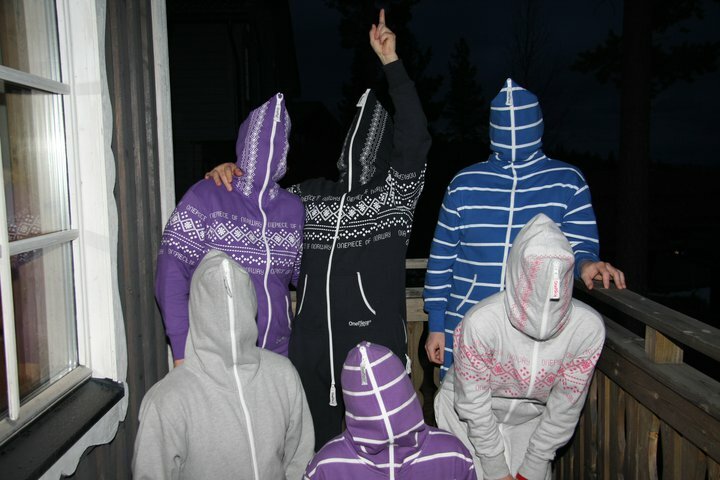 Competition hots up – design a OnePiece! Our major competition is hotting up, and entries have started to come in. What’s it all about? Head over to the competition page for details of how you could win £500 and design a brand new OnePiece. Deadline for entries – 15th July 2011. 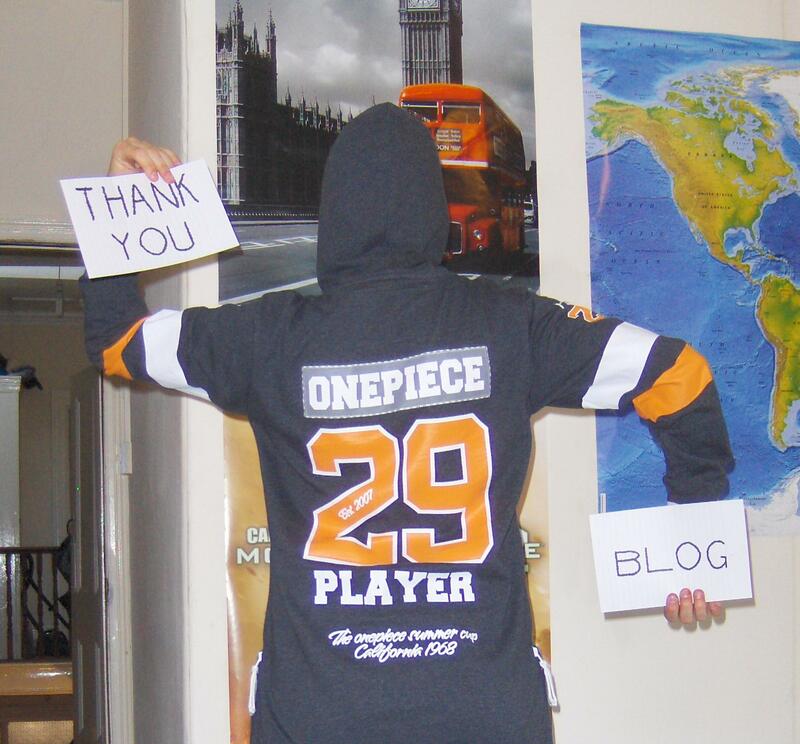 Last Few Days to enter the OnePiece Competition! Well done to Arthur Jones and Kathryn McHale who have won this week’s competition. They each get a pair of tickets to the Marquis Summer Ball this Friday. Free drinks all night, with live music and a raffle with some amazing prizes. Have a great night! 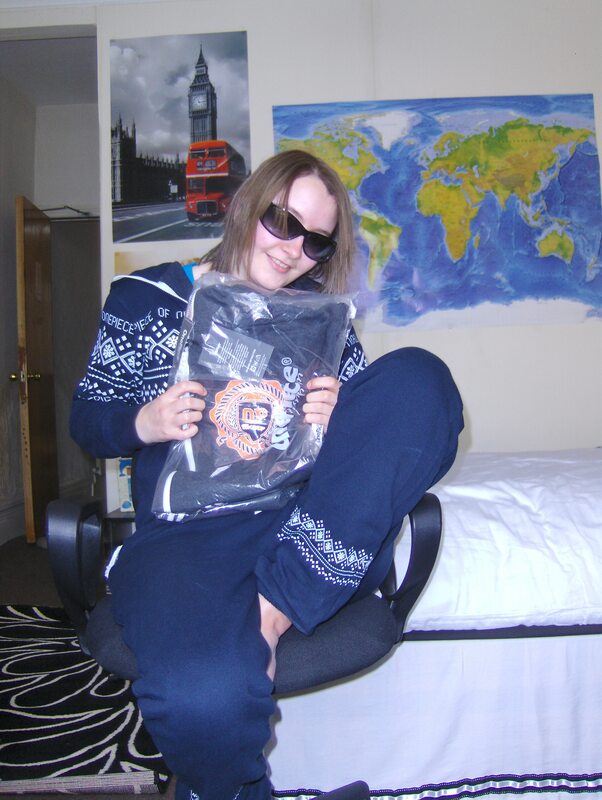 Here’s our first competition winner, Steph from Swansea, wearing her Nordic Navy OnePiece, and clutching her new College Player OnePiece – the competition prize. I’d just like to take this opportunity to say a big THANKS for the free OnePiece! I never usually enter competitions, but seeing as the prize was a new OnePiece I just couldn’t resist. It didn’t really sink in that I’d won until the day it arrived, at which point I was well chuffed with my winnings. There is no more satisfying feeling than slipping into a straight-out-of-the-pack OnePiece, and when it’s free, the satisfaction is sweeter! The winners for this week’s competition are: Joe Knock and Cait Mary Paterson. Both of you win a pair of tickets to the Marquis Summer Ball and a OnePiece each! Nice one. Send us some pictures of your night at the ball!